NCP chief Sharad Pawar on Tuesday said that the alliance of the JD-U, RJD, Congress and his own NCP was "unbreakable and strong". "The NCP will contest the Bihar assembly polls together with these parties. 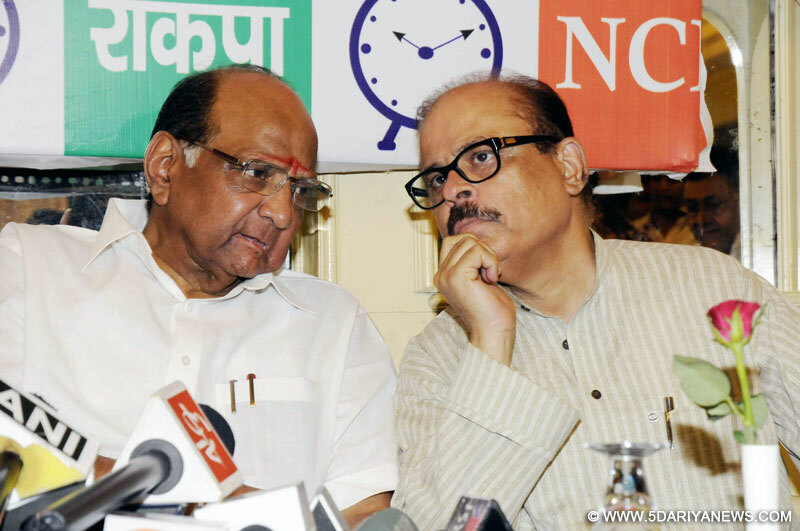 Our alliance is unbreakable and strong," Pawar told the media.Pawar is here to attend a two-day NCP national council meeting that began on Tuesday. "Our main concern is to minimize a split in anti-BJP votes. "Nearly 700 leaders of the NCP from across the country are participating in the meeting.